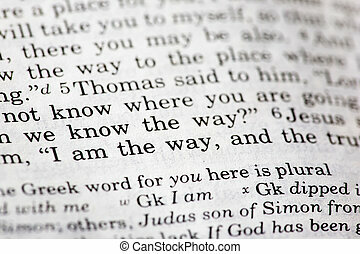 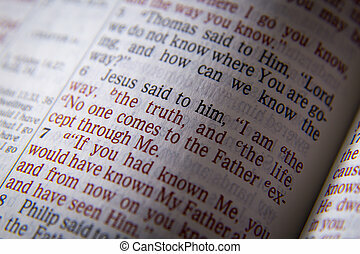 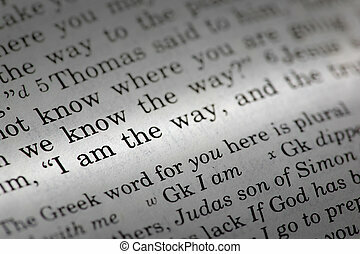 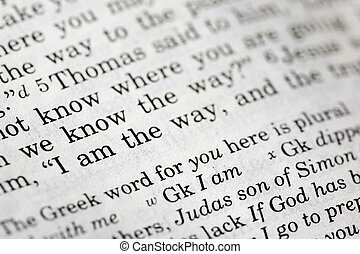 Need direction jesus is the way john 14:6. 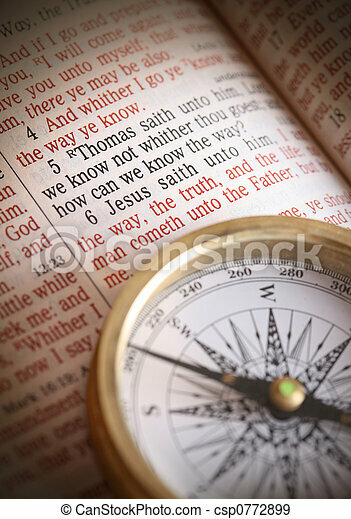 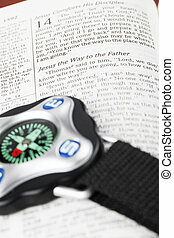 Compass and bible depicting popular bible verse john 14:5-6 how do we know the way. 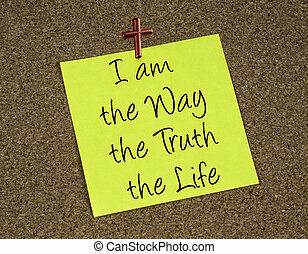 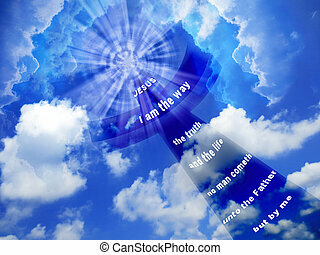 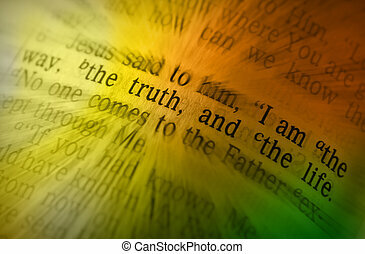 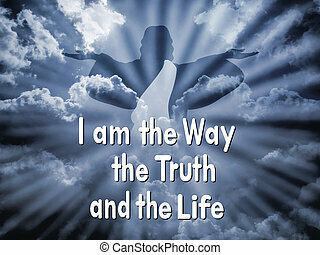 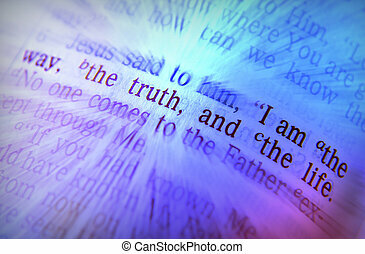 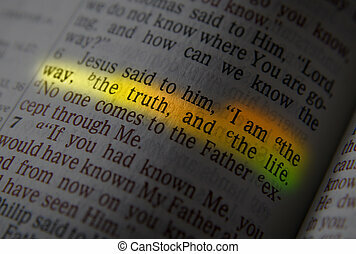 i am the way the truth and the life....etc. 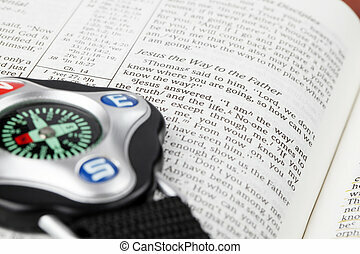 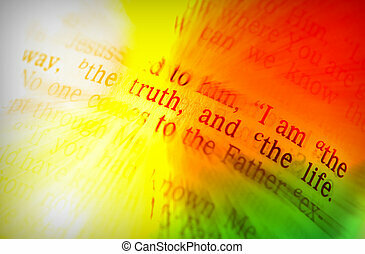 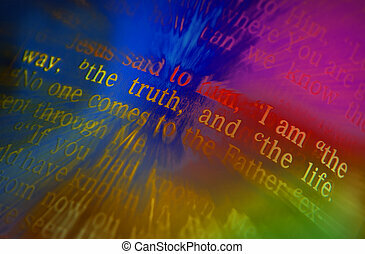 focus to bible text.